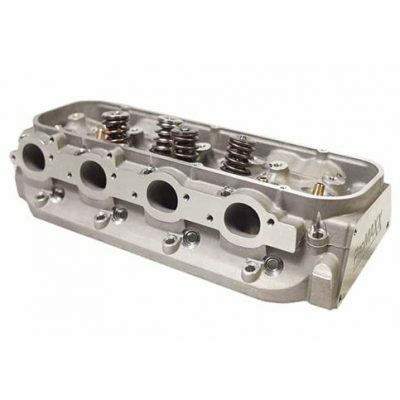 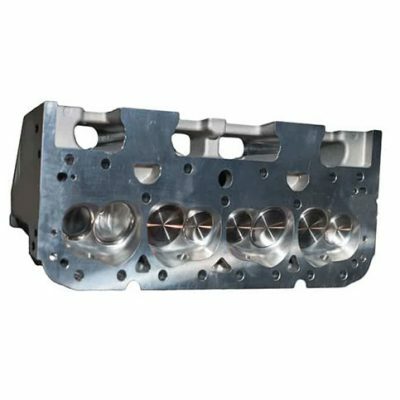 The Shocker CNC 340cc BBC is a professional designed cylinder head using the latest CNC porting tools. 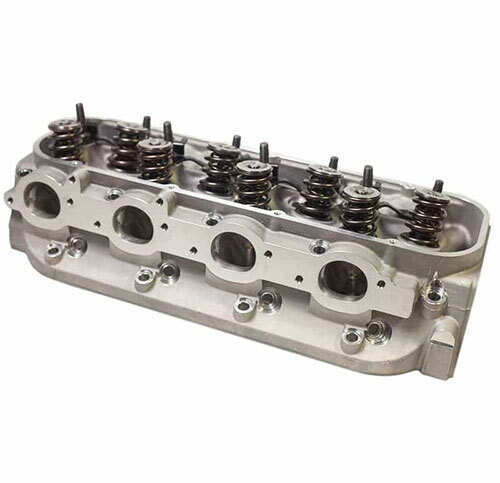 These heads out flow the competition at a price that cannot be touched. 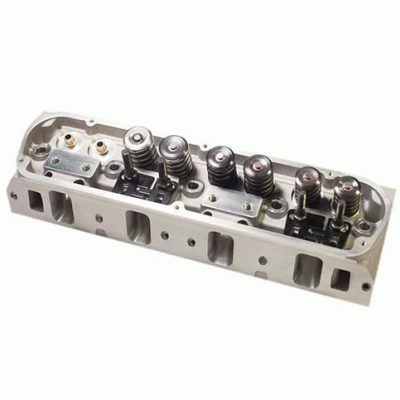 Some comparable heads are double the cost of one Shocker 340 CNC. 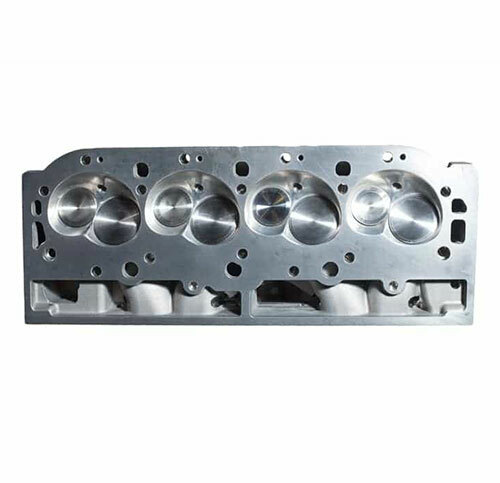 Flowing over 415 cfm, this head is on top of the heap. 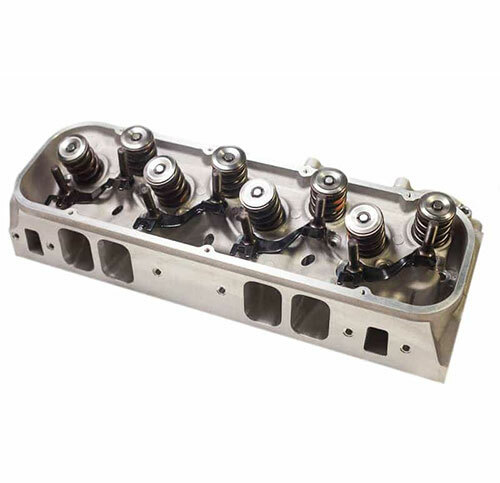 Now go out and shock the competition.